Acquire your Compendium Book Today! Barbra Streisand as Dolly Levi, on Garrison Landing, June, 1968. © 20th Century Fox Pictures. All rights reserved. Welcome to the Hello Again, Dolly! Site, which commemorates the grand celebration of the 2018 Garrison, Cold Spring, & West Point Community Festival honoring the 50th Anniversary of the timeless movie Hello, Dolly! This site highlights the many events honoring this landmark film, and Barbra Streisand’s legendary performance. Inspired by the 10 time Tony Award winning popular Broadway show, which at the time was the longest running musical ever, the 1969 film Hello, Dolly! won 3 Academy Awards and was nominated for 7! It ranked in the top five films of the year, not an easy feat, considering the Vietnam era counterculture films it was up against, such as Midnight Cowboy and Easy Rider. These 2018 spring and summer events took place at West Point, Cold Spring, and Garrison, New York, the film site of “Yonkers” and the original Vandergelder’s Shop. Stay tuned for more news, and please join our Newsletter and sign up below. 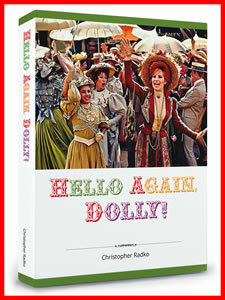 Author and festival planner Christopher Radko is honored to introduce Hello, Dolly! 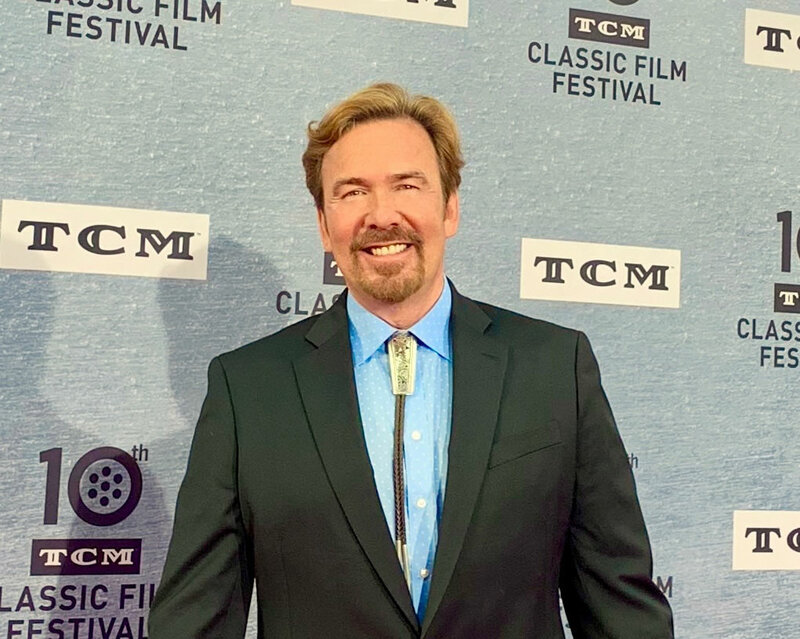 at the TCM Classic Films Festival in Hollywood, at the 50th Anniversary screening of the film at Grauman’s Chinese Theater, on Sunday, April 14, 2019. Christopher on the red carpet at the opening of the 10th Annual Turner Classics Movie Film Festival in front of Grauman’s Chinese Theater, in Hollywood. 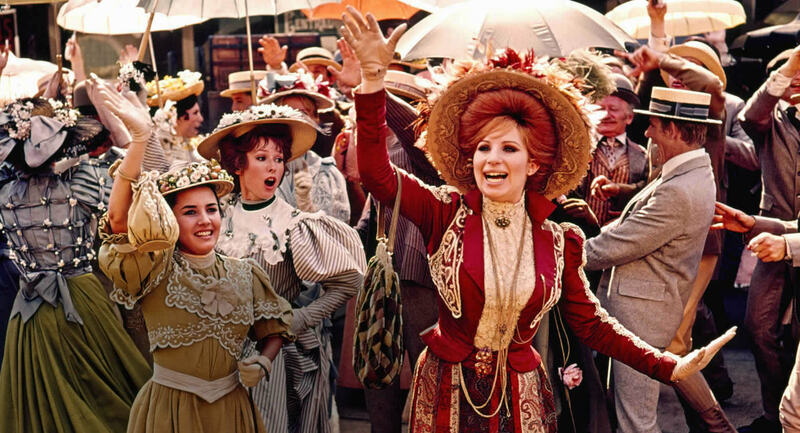 The Festival celebrated the 50th Anniversary of the film Hello, Dolly! 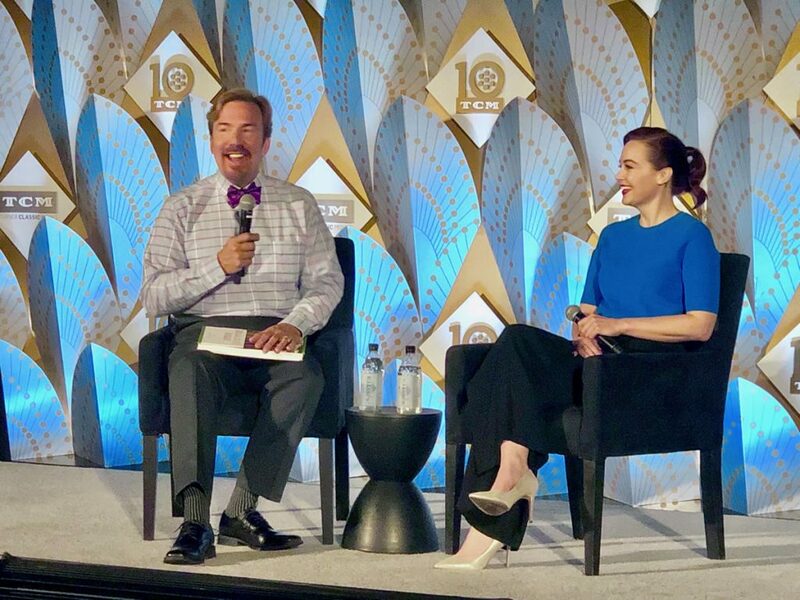 Christopher with Alicia Malone from TCM at the screening of Hello, Dolly! at Grauman’s Chinese Theater in Hollywood, where it premiered back in December of 1969. Christopher is introducing the film and discussing the behind the scenes talents that went into making the move so memorable. Garrison, for those who can sense it, is a bit like Brigadoon, the mythic Scottish village of Lerner and Loewe’s 1947 musical, an enchanted place that appears but once every hundred years, and one is truly lucky to be there in the moment and jump right in. There are certainly enough castles, rugged rocks and green hills here to evoke the misty Highlands of Scotland. A similarly attractive setting is WIlloughby, in one of writer-producer Rod Sterling’s favorite episodes of The Twilight Zone: “Return To Willoughby.” This episode tells the story of a harried Wall Street adman who has grown exasperated by his career. Commuting back to his unhappy home life in suburbia, he suddenly discovers that the train has stopped in a town called Willoughby, and that it’s July 1888. He learns that this is a “peaceful, restful place, where a man can slow down to a walk, and live his life full measure.” Sterling’s closing narration says ”Willoughby? Maybe it’s wishful thinking nestled in a hidden part of a man’s mind, or maybe it’s the last stop in the vast design of things—or perhaps, for a man like Mr. Gart Williams, who climbed on a world that went by too fast, it’s a place around the bend where he could jump off. Willoughby? Whatever it is, it comes with sunlight and serenity, and is a part of The Twilight Zone.” But dreams can come true, and Garrison remains such a hamlet, even today. The history of Garrison is not unlike that of most small river towns along the majestic Hudson River, but it, like much of the ancient Hudson Highlands, has about it a touch of enchantment. The Thayer Hotel is our recommended place to stay while attending the Festival. One of the most romantic in the Hudson Highlands. 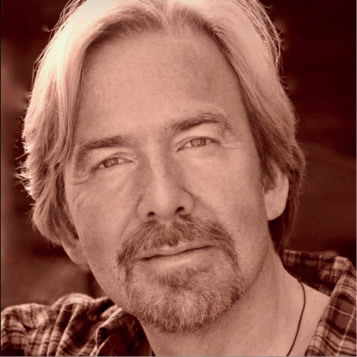 Here’s Christopher Radko speaking about the Festival with Kacey Green, on the Mike and Kacey Show, WHUD April 9, 2018. *COPYRIGHT & DISCLAIMER: This site is created by Christopher Radko strictly for non-profit informational and research purposes only, being unofficial in nature. No breach of copyright or intellectual property is intended within this site. All materials and historical photographs are presented gratis for informational and educational purposes only. This site is not recognized nor endorsed by Barbra Streisand, nor any of the film’s performers and creative talent, nor 20th Century Fox and their affiliates. This site is simply a voluntary contribution representing one community member’s dedication to a landmark film of great community interest and the wondrous talents of Barbra Streisand, Tommy Tune, Michael Crawford, and all of Hello, Dolly’s fine creative contributors. We respectfully ask that anyone visiting this site also refrain from making any sort of revenue from the materials within this site. Please do not copy or reproduce this material in any form, including social media sites such as Tumbler, Pinterest etc. The copyrights for these materials are held by the various respective owners, and we wish to respect that.